Thank you for your order, friend! I'm thrilled to be on this journey with you. Remember - your information is always safe here. 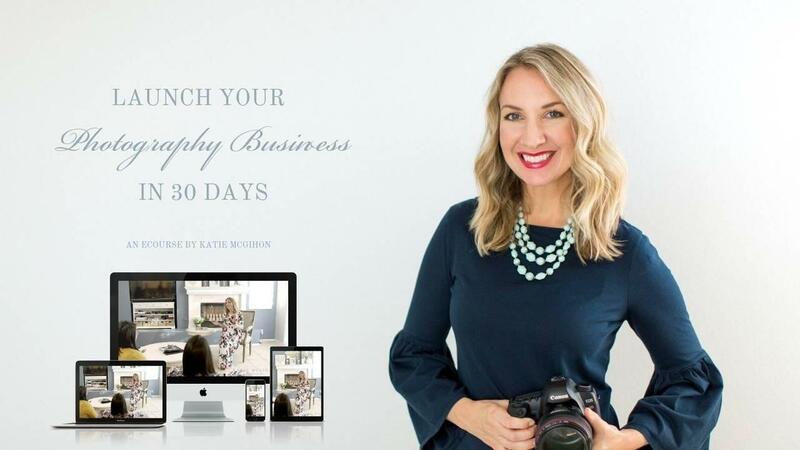 If you have any questions about your product, please reach out to me at hello@katiemcgihon.com.